Thank you for choosing to join us in reading the Minor Prophets. The psalmist writes, Your word is a lamp to my feet and a light to my path. (Ps. 119:105) And this is our goal these next few months as we Learn and Apply the Minor Prophets – LAMP. And we want you to fully participate with us! 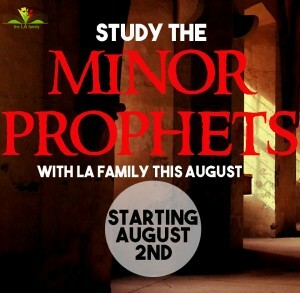 Now that you’ve committed to read the Minor Prophets with us we will assign you to a twitter team. What is a Twitter Team? A Twitter Team is a support group which consists of 3 members. It’s not so much about what we want but what you want to get out of the experience. Our twitter teams are for sharing what you’ve gained from each daily reading. We want us all to encourage one another to read, share, learn and apply. And that’s it. Once we’ve finished reading, it is up to you and your teammates to decide whether to remain in your team, or not. 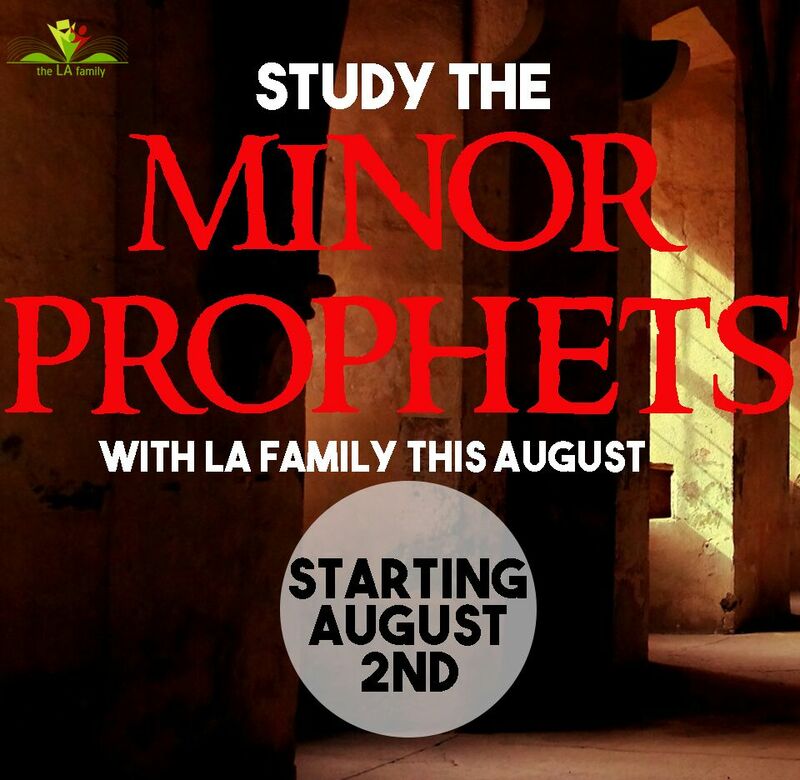 Click here to sign up for the program on Minor Prophets.